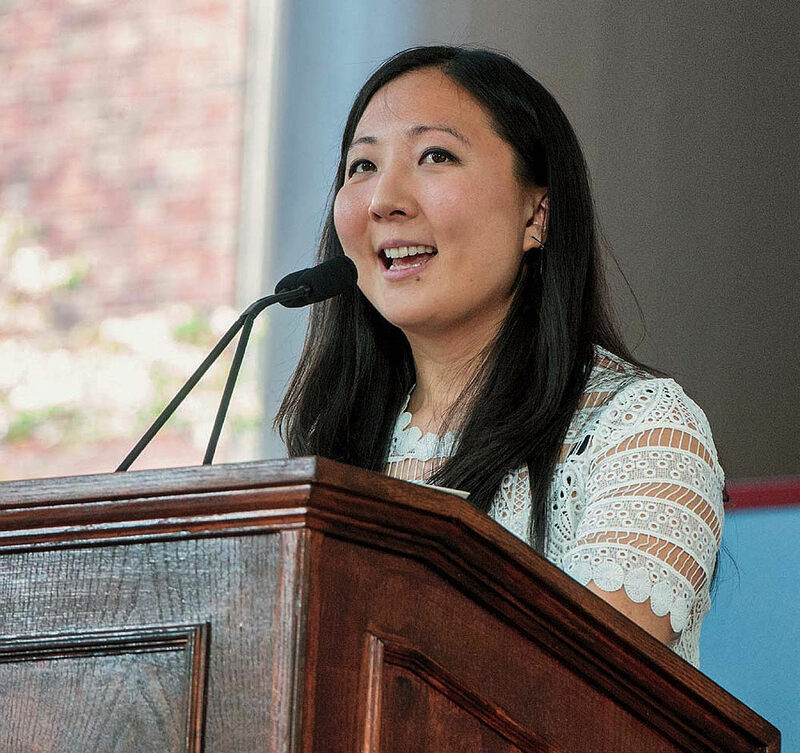 Margaret M. Wang ’09, the new president of the Harvard Alumni Association (HAA),  is the youngest person to take on that role in modern history. She has volunteered for the organization for nearly a decade, while working professionally in business strategy and development “across a number of different types and sizes of organizations—finance, tech, nonprofit—spanning a five-person startup to multinational corporations,” she says. Wang holds an M.B.A. from Stanford Graduate School of Business, and recently joined Bridgewater Associates, of Westport, Connecticut, the world’s largest hedge fund, as a manager of client service.